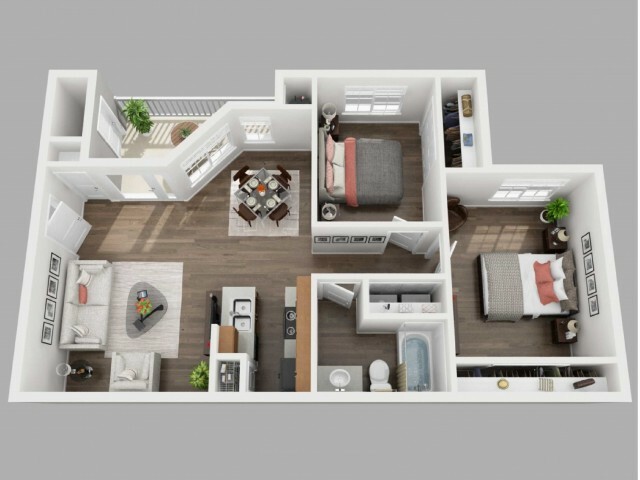 Explore our spacious floor plans collection below and don't forget to check out our various modern apartment amenities.  Copperwood Apartments offers one, two, and three bedroom apartment rentals in Herriman Utah. 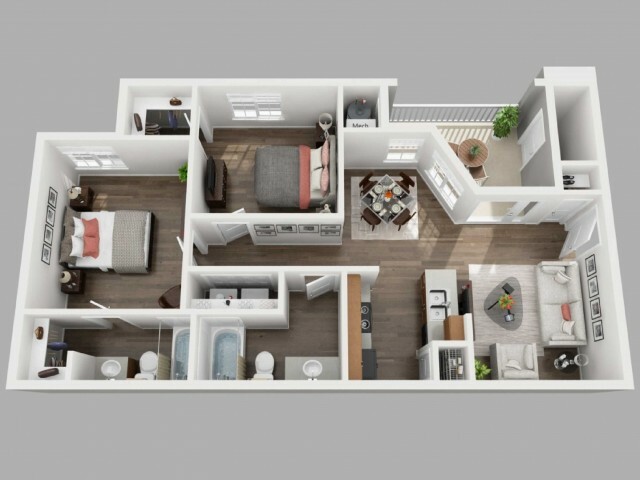 Our floor plans range from 690-1,067 square feet so you can find the perfect fit for you. 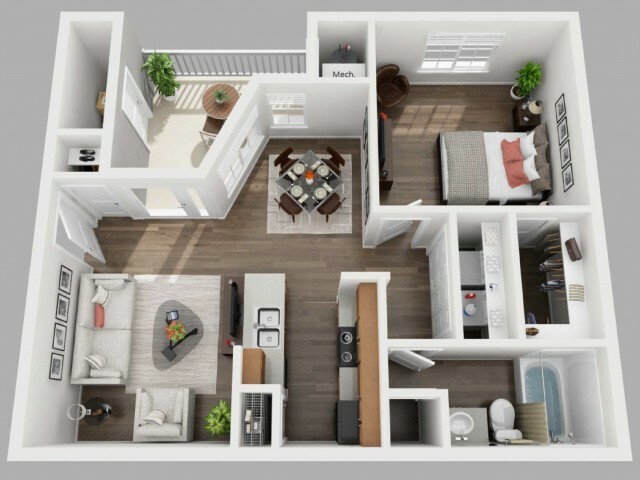 Feel right at home in our spacious apartments with hardwood floors. Cozy up next to the fireplace on a chilly day. Our in-home washers and dryers provide you the convenience of doing your laundry from the comfort of your own home. Enjoy the outdoors from our private patios. Have plenty of room for all of your belongings with our additional storage. 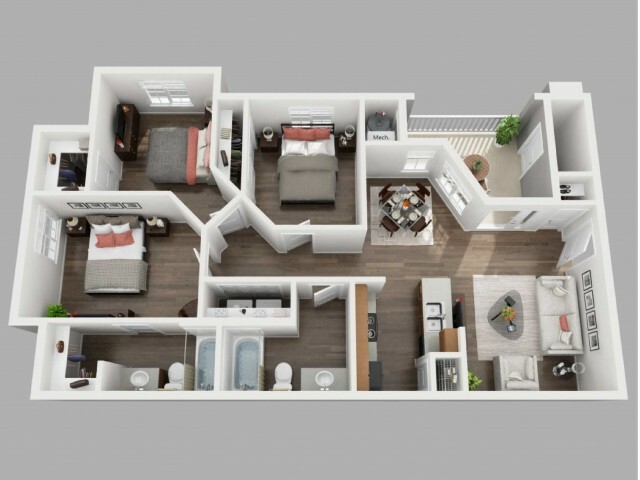 To make one of our apartments your future home, check online for availability and call our office today to schedule a tour.